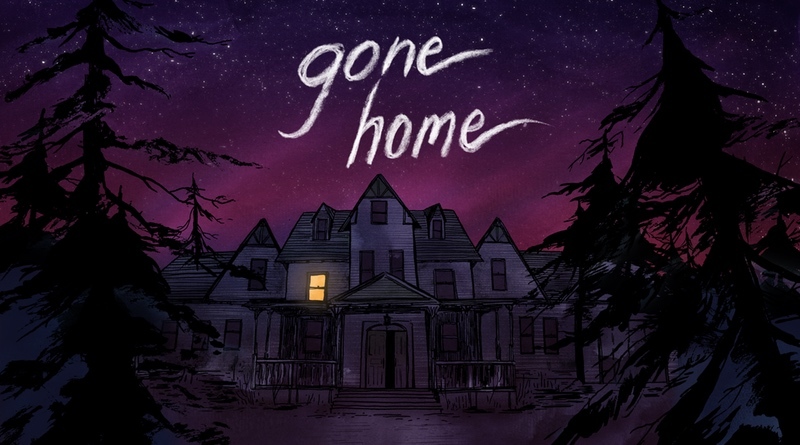 Although it was just announced as coming to the Nintendo Switch, Gone Home has already hit a delay! The game is now scheduled to arrive on September 6. You’ll just have to wait a little while longer to unravel the mysteries. The developers hint at “additional news” that might be revealed as well. What could that be?